As ever is was tres difficile to decide which stories to feature in our Story Sunday line-up but we got there in the end. We’re looking forward to some fabulous writing and reading so all we need now is you to come along and give them as big an audience as we can muster. There’s plenty of room and the bar will be open. Tickets £5 on the door. This entry was posted in Short stories, Story Sunday and tagged Bristol, Bristol Literature Festival, crime writing, livelit, short stories on October 18, 2017 by bristolwomenwriters. Yes, as you may have heard our new and improved Sunday Night Stories get-together WILL take place on Nov 1st from 6 – 8 pm when you can snuggle up in the bar at Southbank Club Bedminster and let our members and guests make you shiver or smile with their spine-tingling stories. Update! Submissions are closed and we have selected eight stories by our members and guests to be read on the night. We’ll be in the main bar at Southbank and hope to welcome everyone there who’s free to join us. Tickets on the door. Don’t forget your voucher if you have one! Details below or contact us with any questions. If you are within striking distance of Bedminster and have a chilling or thrilling story to hand (or can rustle one up in a hurry!) please send it to us by Wednesday October 21st. We’ll pick those we like best and invite the authors to take up our three guest slots on the night. Please read our submission guidelines before you send us anything and only submit if you can come and read on the night. We’ll let you know by October 28th if you’ve been selected. everyone who submits a piece for consideration will be sent a Bring A Friend For Free voucher, so that even if you’re not reading, you can come along with a friend and have your entry at half -price. if you’re selected and decide to come alone, you’ll have free entry. So whether you’re a reader, writer, or someone who likes a bit of entertainment, don’t let Sunday evening get you down. Come along and be part of the Southbank scene, and let us tell you a story. This entry was posted in Uncategorized and tagged Bristol, Events, short stories, Story Sunday, submissions on October 13, 2015 by bristolwomenwriters. We may not have taken on any new group projects lately, but our members have been as busy as ever. Everyone is welcome to see the outcome of what sounds like a fascinating community arts project. Do contact the organisers if you would like to attend. Louise is also working with illustrator Beth Hawkins on a pamphlet called In Sane Moments, five short fictional pieces exploring elements of Mental Health, which should be ready as a one-off limited edition in time for the Bristol Festival of Literature (BFL) in October. Watch this space for more BWW member news and other events at this year’s BFL, now in the planning stages. 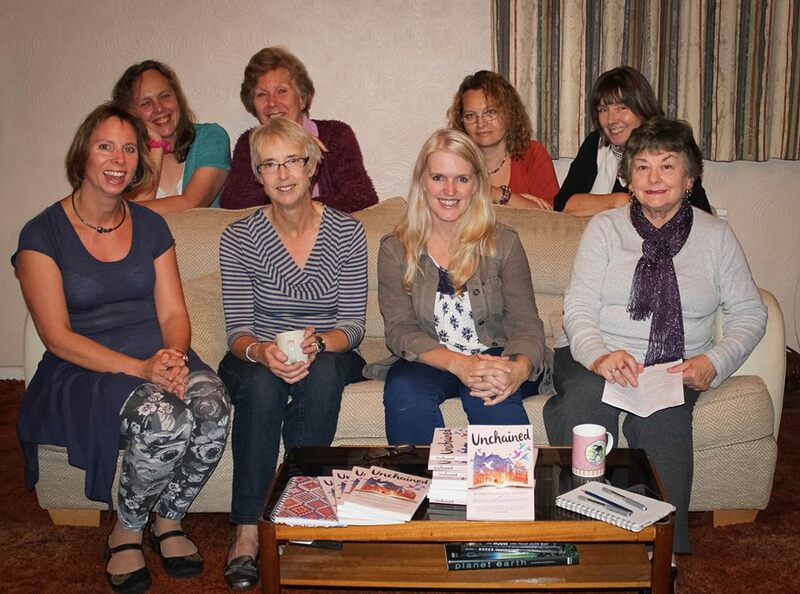 This entry was posted in Events, News update, Short stories and tagged Bristol, community arts, Events, local history, Louise Gethin, short stories on July 13, 2015 by bristolwomenwriters. 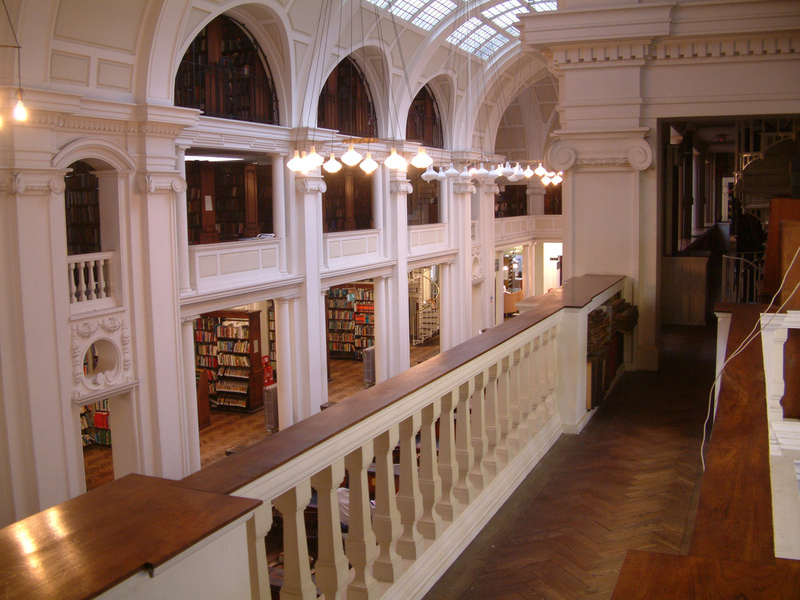 We are thrilled to announce that preparations for the launch of Unchained have been finalised and even more delighted to reveal it will take place in the gorgeous surroundings of Bristol Reference Library. Less than two weeks to go and the excitement at BWW Towers is mounting! If anyone out there hasn’t heard the details, the launch event is part of the Bristol Festival of Literature (lots of other great stuff going on there) and will be at 7.30 on October 23rd. Every local writer or even reader we know should have had an invitation by now, but if you have somehow been missed, do leave a comment and we’ll get one to you. Of course we hope the joy will not be confined to Bristol. This is celebration of all libraries, everywhere and other things besides. If you can’t join us on the night, the book is in bookshops now and available to order online. Don’t forget the proceeds are going to a great cause, the National Literacy Trust. There’s still a lot to do before the Big Day, but now we have the book in our hot little hands. Worth a small celebration! By the way, this post will be stuck fast to the top of this page for the time being – but don’t forget to have a look at the new posts which will still be coming up underneath. This entry was posted in News update and tagged Anthology, Bristol, Bristol Reference Library, Bristol Women Writers, haiku, History, Poetry, short stories, Unchained on October 12, 2013 by Ali Bacon.